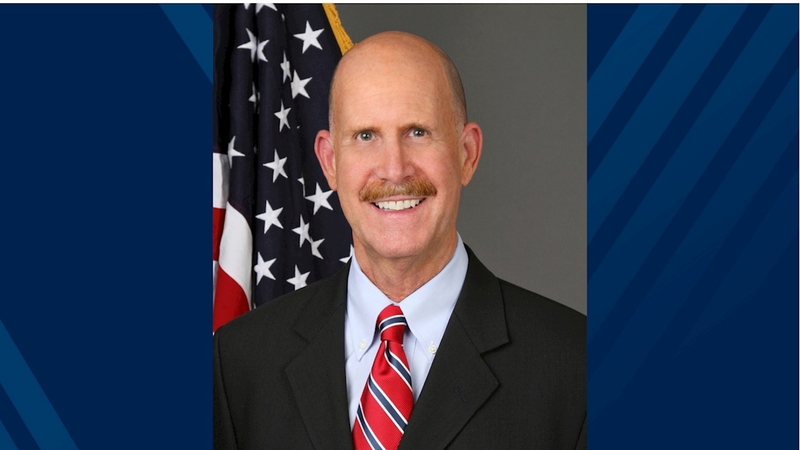 John Howard, MD, MPH, JD, LLM, MBA, will be on campus Monday, October 15, 2018, to share his lecture, “Perspectives on the U.S. Opioid Epidemic.” Dr. Howard is the Director of the National Institute for Occupational Safety and Health (NIOSH) and the Administrator of the World Trade Center Health Program the U.S. Department of Health and Human Services in Washington, D.C. The lecture will begin at 1:00 p.m. in Room 1909 Health Sciences Center-North and will include a Q&A session. The event is free and open to the public. For those who cannot attend, the lecture also will be webcast. Dr. Howard first served as NIOSH director from 2002 through 2008, and again from 2009 to the present. In 2015, Dr. Howard was re-appointed to an unprecedented third six-year term by Dr. Thomas Frieden, former Director of the Centers for Disease Control and Prevention. Dr. Howard received his Doctor of Medicine from Loyola University of Chicago, his Master of Public Health from the Harvard School of Public Health, his Doctor of Law from the University of California at Los Angeles, and his Master of Law in Administrative Law and his Master of Business Administration in Healthcare Management from the George Washington University in Washington, D.C. He is board-certified in internal medicine and occupational medicine and is admitted to the practice of medicine and law in the State of California and in the District of Columbia, and he is a member U.S. Supreme Court bar. Dr. Howard has written numerous articles on occupational health law and policy and serves as a professorial lecturer in environmental and occupational health in the Milken Institute School of Public Health at The George Washington University in Washington, D.C.
Dr. Howard’s lecture at WVU will precede his presentation at NIOSH’s 7th Annual National Occupational Injury Research Symposium (NOIRS), “Advancing Worker Safety in the 21st Century Through Research and Practice.” NOIRS will be October 16-18, 2018, in Morgantown. Herb Linn, program director for collaboration and communication for the School of Public Health’s Health Research Center, will also be speaking. NOIRS is the only national forum focused on the presentation of occupational injury research. The Symposium brings together researchers, academicians, labor union representatives, safety professionals, industry leaders, and students from multiple disciplines and fields to advance the public health mission of keep workers safe. Symposium registration is free.